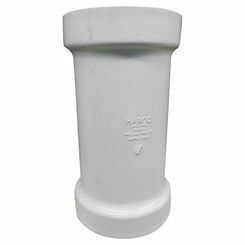 Harco 109-060 6 Inch PVC Repair Coupling, Gasket x Gasket.  The 109-060 is a genuine product manufactured by Harco (Harrington Corporation). This particular product is a repair gasket for PVC applications. 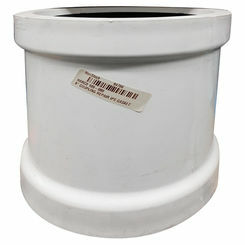 It has 6 inch IPS (Iron Pipe Size) connections. 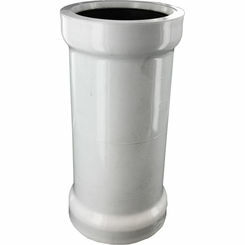 The coupling can handle up to 200 psi (pressure per square inch) and is great for Potable Water applications.